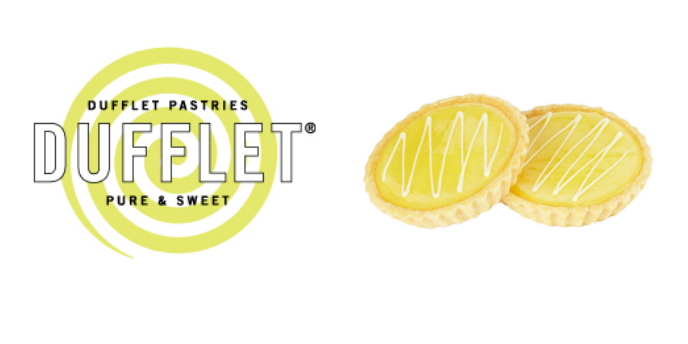 This fall, Dufflet® launched their extended gluten-free line in stores across Ontario and Quebec. Carrot Cakelet® – Moist carrot cake with cream cheese icing. Chocolate Cakelet® – Devil’s Food chocolate cake with chocolate buttercream and dark chocolate glaze. Pink Velvet Cakelet® – A new twist on a classic favourite, Dufflet’s cocoa and spice cake with natural pink cream cheese icing. Lemon Tarts – French tart with lemon curd baked in a sweet butter crust. Fudge Tarts – Dark chocolate filling in a dark chocolate crust, topped with bittersweet ganache and white chocolate shavings. Devil’s Food Cupcakes & Heavenly Vanilla Cupcakes – Classic cupcakes without the gluten and packed with sweet flavour. Chocolate Dipped Coconut Macaroon – Chewy, moist, and sweet coconut dipped in delicious dark chocolate. See for yourself! Enter to win a yummy gluten free cake on Dufflet’s Facebook page.